Jennifer McDonald is a senior research analyst at the Institute for Justice, where she conducts original social science research as part of the strategic research team. Her research is featured in Flour Power: How Cottage Food Entrepreneurs Are Using Their Home Kitchens to Become Their Own Bosses, License to Work: A National Study of Burdens from Occupational Licensing (2nd ed. 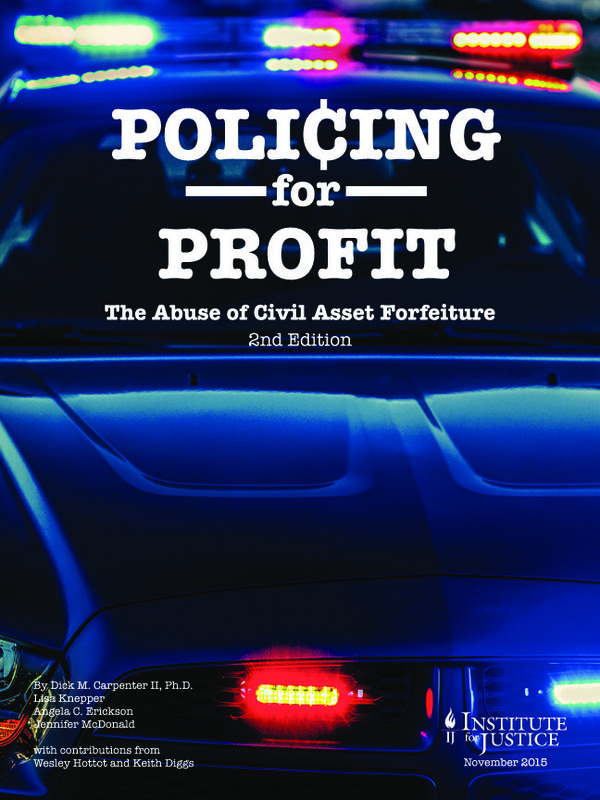 ), Policing for Profit: The Abuse of Civil Asset Forfeiture (2nd ed. ), and Forfeiture Transparency and Accountability: State-by-State and Federal Report Cards. Prior to joining IJ, McDonald worked in California politics. She holds a Master of Public Administration, with emphases on management and economic policy, from the London School of Economics and Political Science and a bachelor’s degree in history with a political science minor from California State University San Marcos. Occupational licensing in Indiana: Does it really help consumers?